The Remains of Tule Lake Segregation Center. Photo by Jimmy Emerson. QUESTION 1: WHAT DO YOU VALUE MOST ABOUT THE TULE LAKE UNIT? Struggle. Struggle. I obeyed essay questions all the way through my multiple degrees in English. I want to answer the question well. I want to be a good student. Begin by quoting the prompt. The Tule Lake Unit is where my family was incarcerated during World War II: where my father, his siblings, my grandparents, lived for several years. I value the Unit because it formed a significant part of my family’s life experiences, and in turn it formed mine. I want you to think about what it is for me to respond. I am a young Sansei woman. For the last three years I have been writing a book about Tule Lake, partly because my father also wrote his own book about Tule Lake. I have his typewritten book manuscript, unpublished, left in an envelope since the early 1970s when he completed a draft. I have a rejection notice for that manuscript from the editor of a university press in 1974, when the editor rejected the book because it did not “share knowledge on a broad historical basis or one of varied social significance.” In some ways, my father’s voice and his experience remained unheard by the larger world, outside of his family and his friends. I began the book as a way to bring his voice back into the world; he died when I was 10 years old. I don’t want to give you exactly what you want. Since I started writing my book, I also started writing a blog about the experience of searching for my father in the archives of his life. Several of my father’s friends have written to me, wanting to give me back something of his: old photos, old memories of their time with him, even old poems that he wrote. Although these women knew my father at different stages of his life, they all spoke of my father’s consciousness of racial discrimination. What he gave each of them, in other words, was a firsthand in-depth encounter with the impact of racism. Each of them talked about how it was my father who had introduced them to the experience of discrimination. For one of them, it was about how the conversations with my father that introduced her to the very existence of the camps. She grew up in the Midwest and had never heard of them before. In other words, Tule Lake shaped my father (and his siblings) indelibly, and those who knew him. All three of these women could remember these conversations after they lost contact with him—even after he had died. They are all white American women who made my father’ story part of their own story. That story was so powerful that it came circling back to me, unasked and unsought, some sixty years later. I get to respond to this government questionnaire with an essay instead of a “yes” or a “no.” It’s a privilege. And yet. I have read my father’s book about Tule Lake several times over. I plan to include excerpts from the manuscript in my own, intertwining our stories literally and metaphorically. I know the stages of the incarceration process. I know how things turn out. I know that my family survived and thrived. I wasn’t even born in the war years, and I wasn’t incarcerated. I have read and taught camp narratives over and over. They are devastating in their familiarity. I know Questions 27 and 28 of the Loyalty Questionnaire. I now know the terrible consequences of that questionnaire for my uncle, actor and writer Hiroshi Kashiwagi. I know something about what it means to disobey. Still, I cannot read the Tule Lake park planning document without stopping several times for tears. 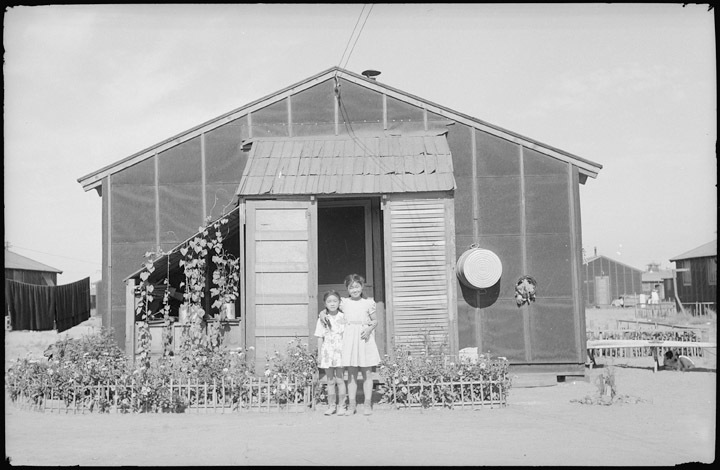 Whenever I read anything about Tule Lake, my family’s past collides with my family’s future, embodied in my two daughters with their Japanese middle names. They could have been behind barbed wire, too. That’s the kind of impact that Tule Lake had, and continues to have. For some time now I have resisted thinking about Tule Lake, about camp, as only a Japanese American story. As any law student will tell you, the mass violation of constitutional rights is an American story. The complex story of Tule Lake, of its inhabitants and their survival, must be told to the larger world. I value the Tule Lake Unit because it is part of the repressed memory of American history. 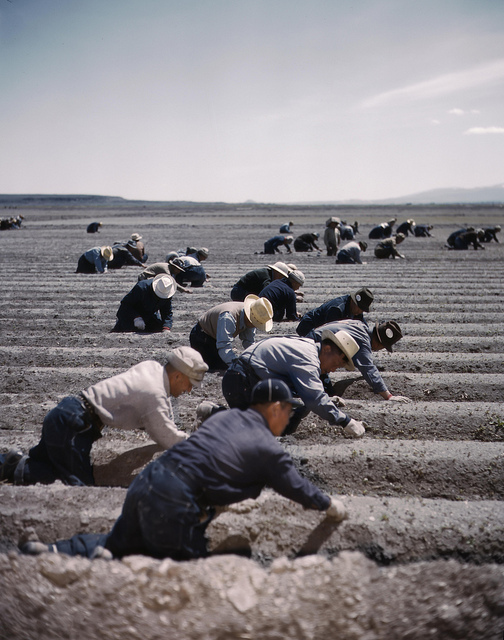 In that sense it is precisely an American story, like that of the Tuskegee experiment, or the Carlile Indian Industrial School, or the expulsion of Chinese immigrants via “the Tacoma method.” The story of the Tule Lake Unit, honoring those who survived, deserves so much more retelling. 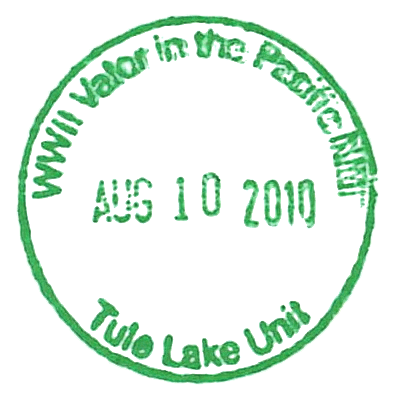 Author’s note: If you too believe that the Tule Lake story is an American story, please send your comments here or to Mike Reynolds (Tule_Superintendent@nps.gov) or Anna Tamura (Anna_Tamura@nps.gov) by October 11, 2013. A wide range of responses from different populations (not only Japanese Americans) will help to tell the story of Tule Lake and underscore its importance for the National Parks Service. Anna Tamura, the Project Manager for Tule Lake’s General Management Plan, has said that every single comment submitted will be recorded and received and heard. 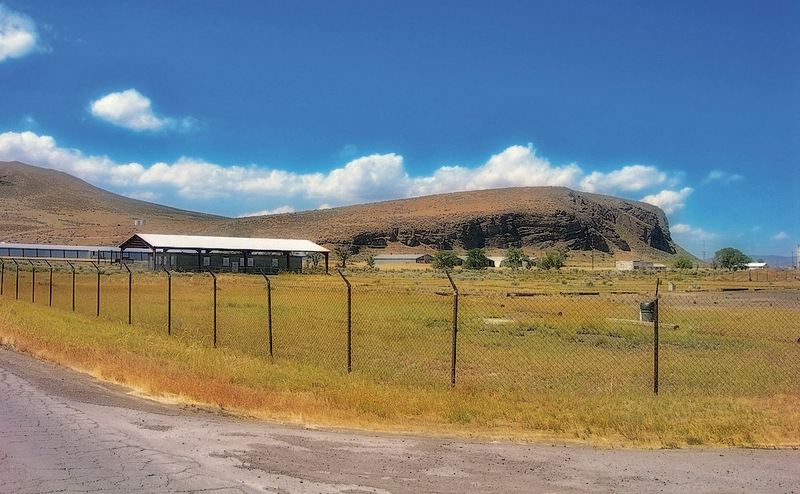 Please also consider signing the Change.org petition about the Federal Aviation Administration’s current proposal to build a fence around the airport at Tule Lake.